Gold has always been finding its demand in the Indian households as gold jewellery. However, with the yellow metal also giving good returns over the past decade, it had been finding favour among the investing community. It is important to have an exposure to various class of assets and investing in Gold indeed provides some diversification to the portfolio. Govt. has come out with an alternative to reduce the demand for physical Gold and provide exposure to Gold in the form of Gold Bonds with sovereign guarantee. 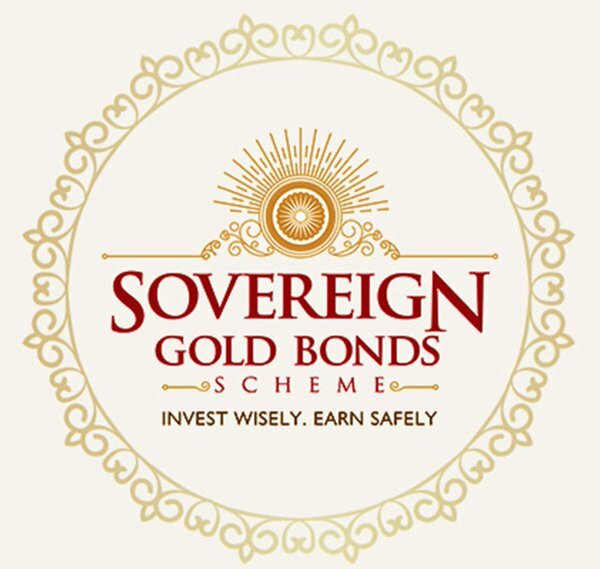 What are Sovereign Gold Bonds (SGBs)? SGBs are government securities denominated in grams of gold. They have been intended to substitute the investment needs for the gold. Investors have to pay the issue price in cash and the bonds will be redeemed in cash on maturity. The Bond is issued by Reserve Bank on behalf of Government of India between specific time periods with a pre-decided issue price and a 8-year tenure with an exit option after 5th year. The Bonds are issued in denominations of one gram of gold and in multiples thereof. Minimum investment in the Bond is one gram with a maximum buying limit of 500 grams per person per financial year. The investment made in SGBs will provide returns to the investors in two forms – periodical interest and capital appreciation in the gold prices. As per the latest tranche of Gold Bonds issued, investors are paid interest at 2.50% p.a. on half-yearly basis. Apart from it, any appreciation in the price of gold will also increase the value of Gold Bond, since these are denominated in the gold quantity. Interest received on investment in SGBs is fully taxable in the hands of investor. The appreciation in the value of SGB realized at the time of redemption of the bond is however made tax free to encourage the investment in SGB. However, in case SGBs are sold over the stock exchanges, since they are listed and can be held in demat form, the capital gains are taxable as per the applicable provisions. Considering the benefits, Gold Bonds indeed make a wise investment choice, in case you need an exposure to the Yellow metal in your portfolio. I have been an investor in one of the tranches to SGBs. Are you one of It too?